Stellar is revolutionizing the way we fly with the first complete digital marketplace for private aviation. 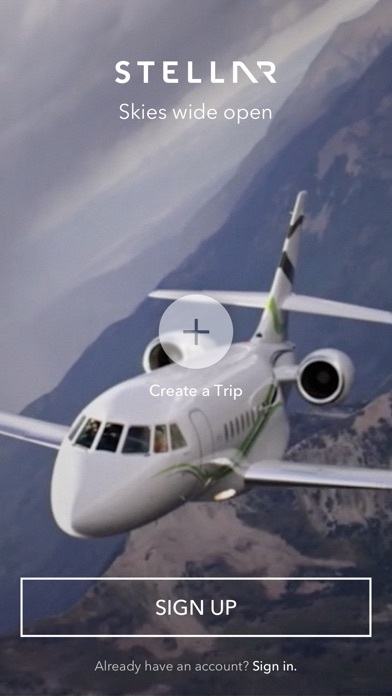 Now you can search, book and pay for private flights in seconds. Simply. Easily. 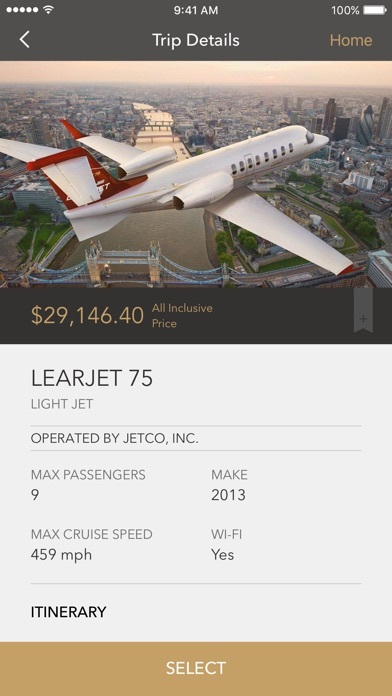 Private jet travel should be easier, but until now it’s been a struggle. It takes days to book. Pricing is a puzzle. Payments are complex. Selection is limited, even as flights go empty, and thousands of jets sit idle in hangars. Business aviation has been trapped by outdated systems and old-world thinking that’s holding all of us back. We’re here to change that. It’s time we all move forward. Stellar’s approach is entirely unique. 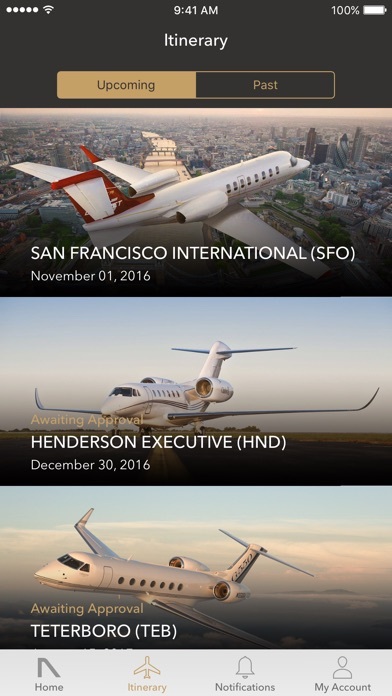 We're bringing together the most advanced technologies and data science to streamline private aviation for travelers and operators alike. 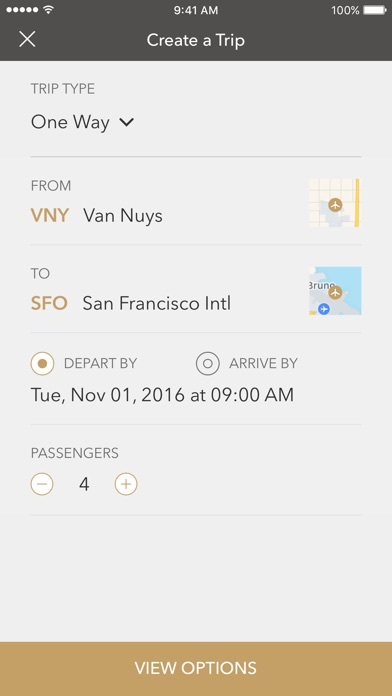 Our technology ensures the aircraft itineraries and prices you receive are accurate, efficient and the best pricing available. If there are ultra-efficient empty legs available for your trip, our systems will find them in seconds. 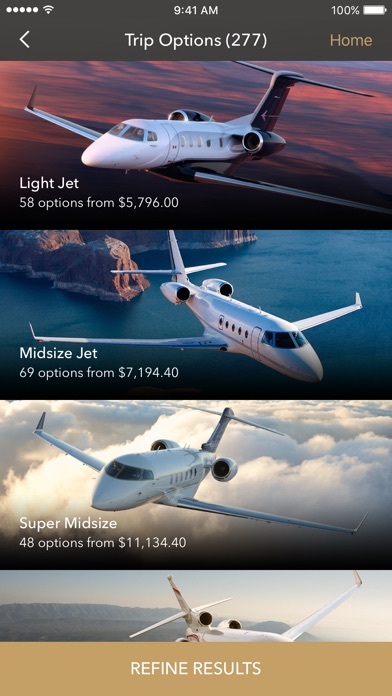 Stellar takes the mystique out of private aviation, opening up one of the world’s largest travel networks to the sharing economy and anyone with an iPhone.